QPC6082 - General Purpose SP8T Switch - RFMW UK, Ltd. 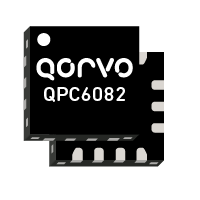 The QPC6082 is a low loss, high isolation SP8T switch with performance optimized for CDMA, WCDMA & LTE applications requiring high linearity. The RF and antenna ports can be directly connected in 50 systems and control logic is compatible with +1.3 V to +1.8V systems. DC blocking caps are not required if there is no external DC voltage present at the RF or antenna ports. The supply voltage is intended for connection to +2.85 V systems but the device is operable from +2.4 V to +4.5 V.
The standard 14 pad QFN package and compact 2.0 mm x 2.0 mm size offers designers a compact, easy-to-use, switch component for quick integration into multi-mode, multi-band systems. 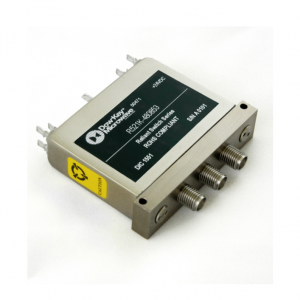 For further information click here for the QPC6082 datasheet.